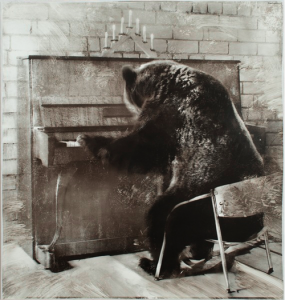 A Bear Sits at a Piano. How would YOU caption this photo? Let us know in the comments and we’ll add it to the post!